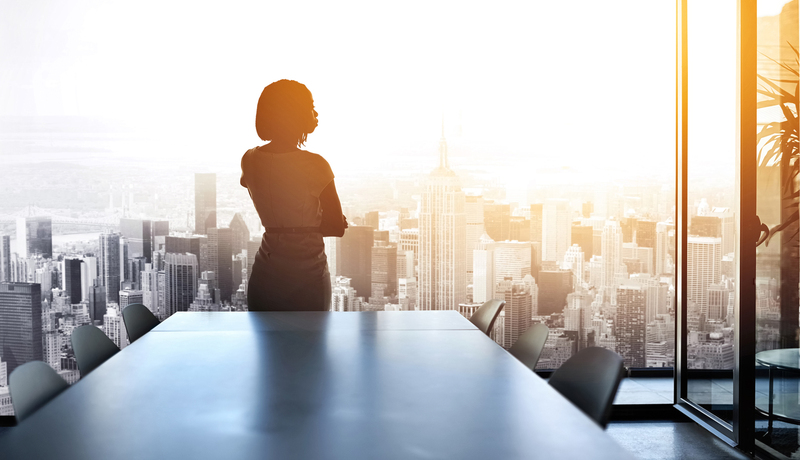 Harvard Business Review says this proportion of large U.S. companies has CEOs named John — compared with 4.1 percent that have CEOs who are women. Firms with CEOs named David, at 4.5 percent, also outnumber women-led businesses. New numbers published in late April by The New York Times showed many of the different leadership roles in the U.S., including politics, law, business, tech, academia, film and media, in which ther are more men of a certain name represented than there are women, total. For example, there are fewer women among Republican Senators or Democratic governors than there are men named John in those respective roles. Additionally, the Harvard Business View says 95 percent of CEOs are white men and 85 percent of board members and executives are white men. This story accompanies the multi-part May issue cover story, "Women at Work." Click here for a free subscription.